Tango & Cash. Starsky & Hutch. 80’s-era Axl and Slash. Sales and Marketing should be best buddies, teaming up to bring awesomeness into the world. Unfortunately, a lot of the time they’re more like 2000’s-era Axl and Slash: Two separate entities locked in resentment that could accomplish so much more if they just agreed to share the stage. 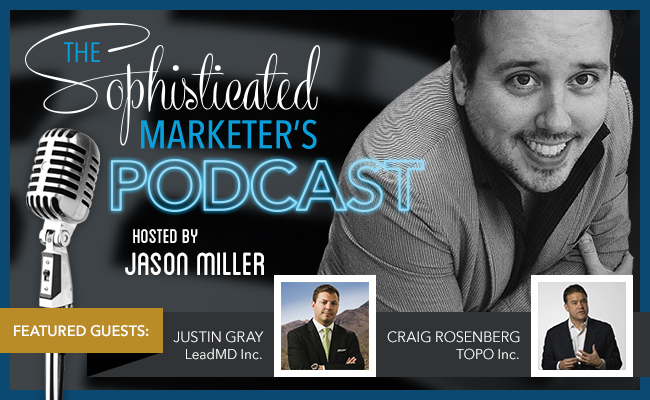 So for this episode of the Sophisticated Marketer’s Podcast, we’re getting the band back together. 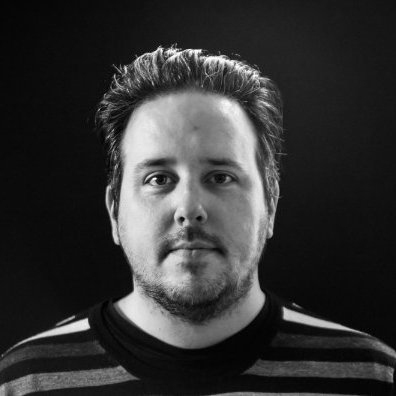 Representing the marketing side, we have LeadMD CEO Justin Gray. Justin put out the Monsters of Funnel eBook, one of the coolest B2B campaigns of the year. Then we have the Funnelholic himself, Craig Rosenberg, bringing in the sales perspective. Join us as we discuss takeaways from the Monsters of Funnel campaign, the rise of account-based marketing, and the importance of building a personal brand. We also see what marketing lessons we can learn from the clip-on man bun. Sales and Marketing Alignment: What’s working? What isn’t? Where are the opportunities? Craig and Justin have completely different perspectives that fuel an insightful dialogue. How Personal Branding Made Craig a Star: Craig didn’t start out to become The Funnelholic, sought-after public speaker, and author. Find out how he got to his current level of success by working on his brand. Getting to the Next Stage of the Content Marketing Revolution: Content marketing’s momentum is hampered by a glut of promotional marketing messages disguised as content. We discuss potential ways to move forward. Storytelling—Biography Versus Memoir: We discuss a more productive way for marketers to think about storytelling, focusing on anecdotes that keep it real versus a big overarching structure. I’d like to thank Craig and Justin for bringing their unique perspectives and personalities to the show. They both have clear-eyed assessments of the challenges salespeople and marketers face, along with ideas you can use to make sales and marketing alignment a competitive advantage at your company. You can tweet at Justin @Jgraymatter and Craig @funnelholic. If you’re just discovering the podcast, catch up on all the previous episodes here.